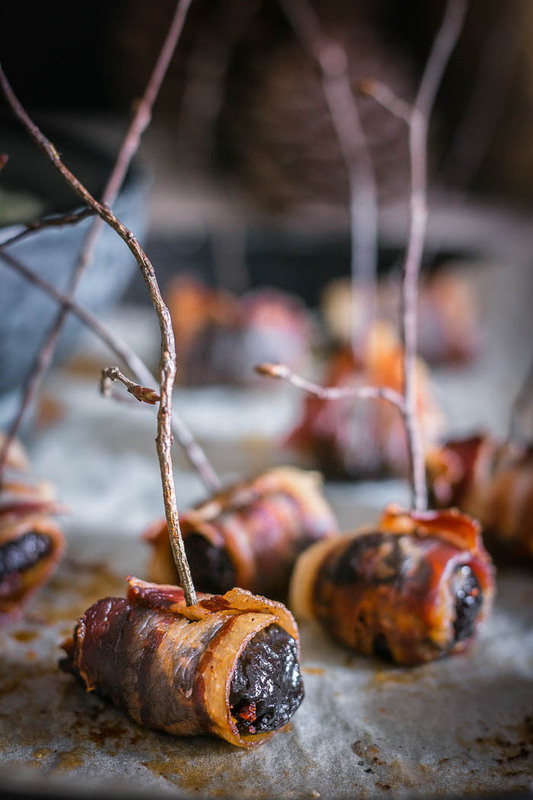 Call them Christmas Finger Foods… call them Christmas appetizers, .. call them whatever want… but I know for sure that you’ll call them TASTY!! 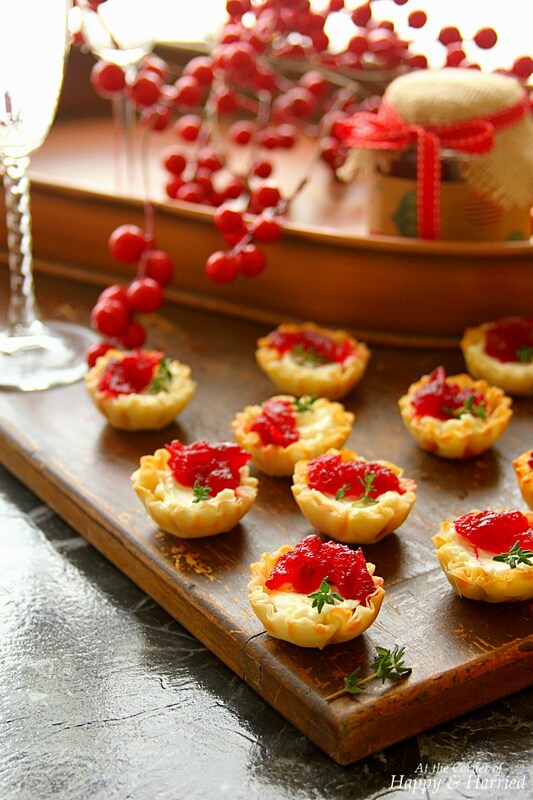 Christmas Finger Foods – Let’s get entertaining! This is an easy to make treat that works best for parties!!! Its flavor combinations will have you obsessed!!! 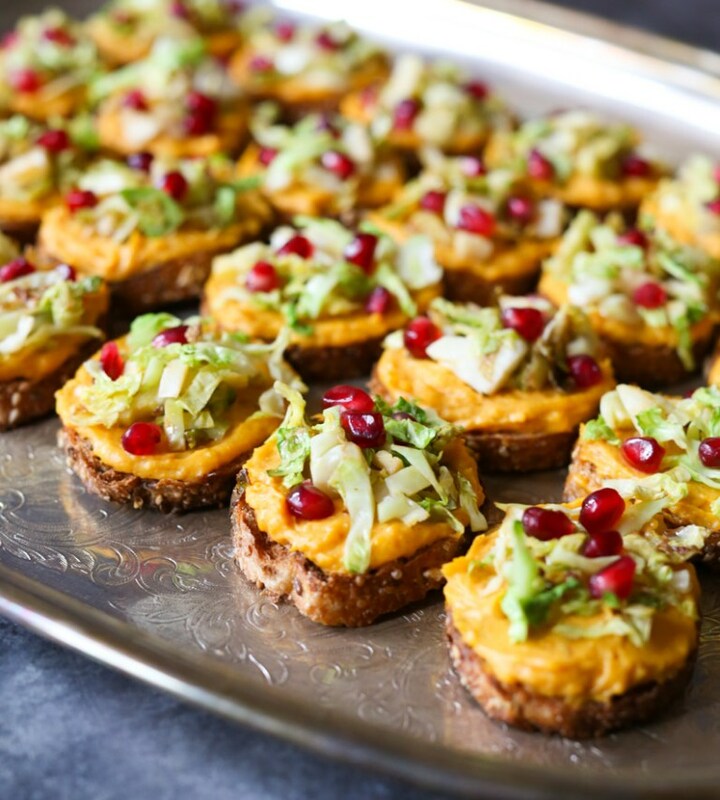 A perfect holiday party food that is super cute and easy to prepare!!! 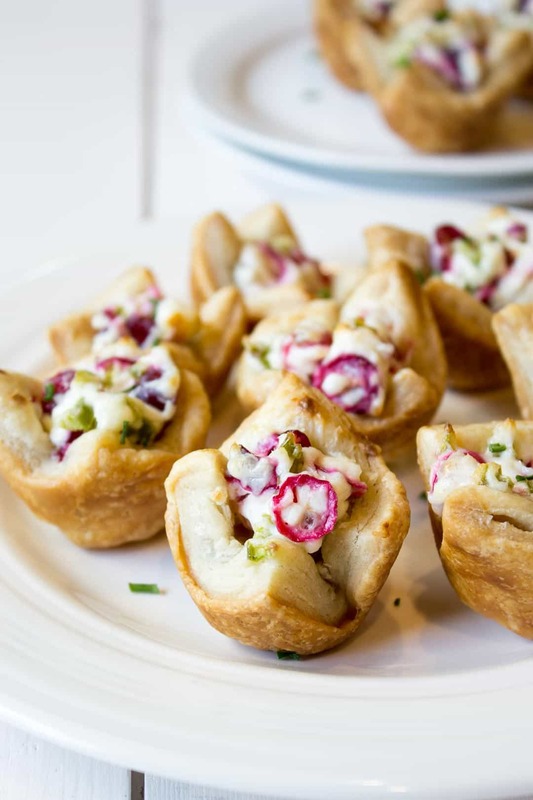 This easy and mess free dish is a perfect addition to your holiday parties!!! 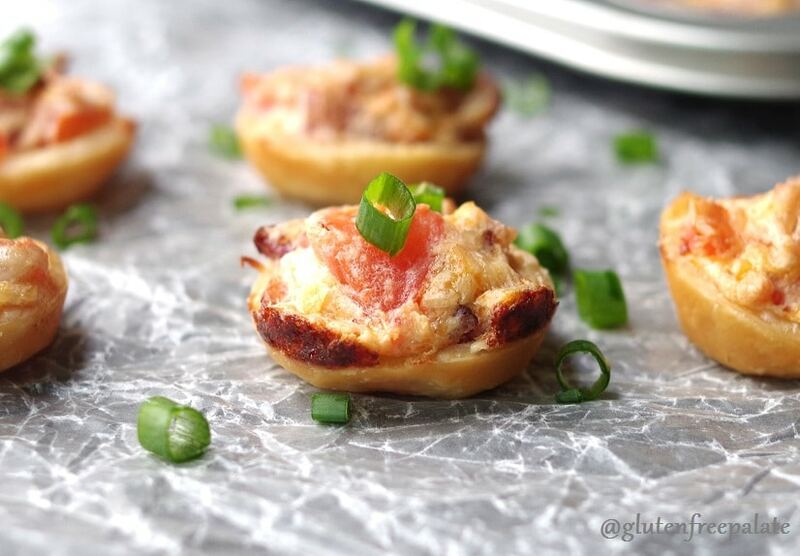 It’s delightfully addictive; you might want to serve it for other occasions!!! Want something unique??? 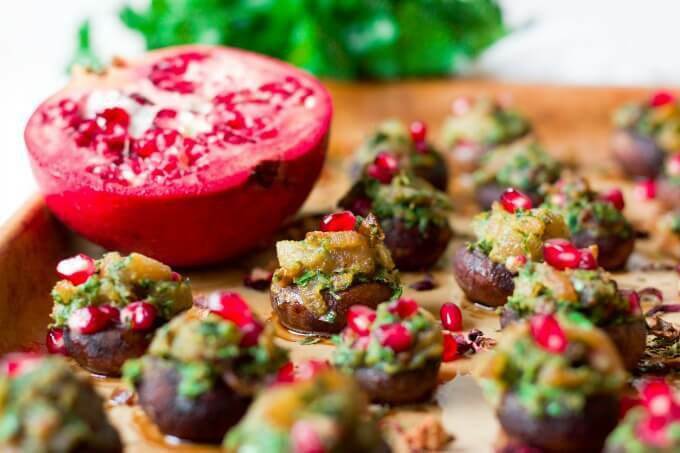 Try this amazing dish with amazing infused flavors!!! 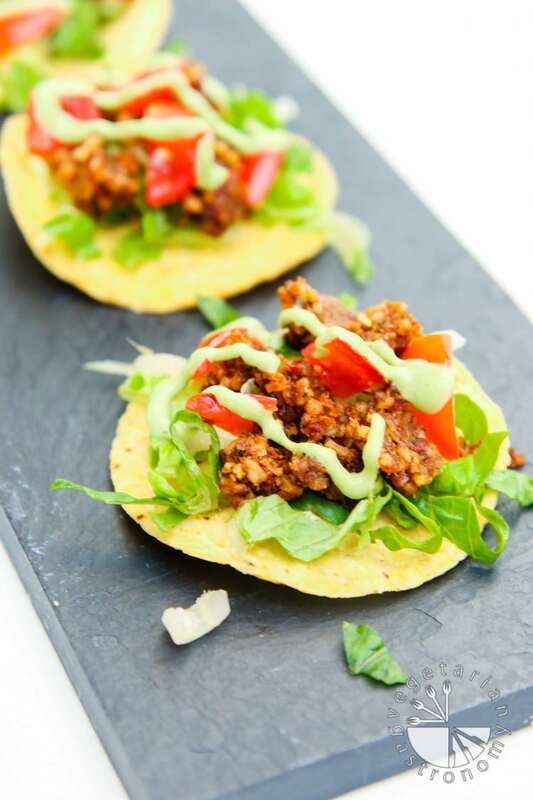 Try this delightful dish with distinctive flavors!!! 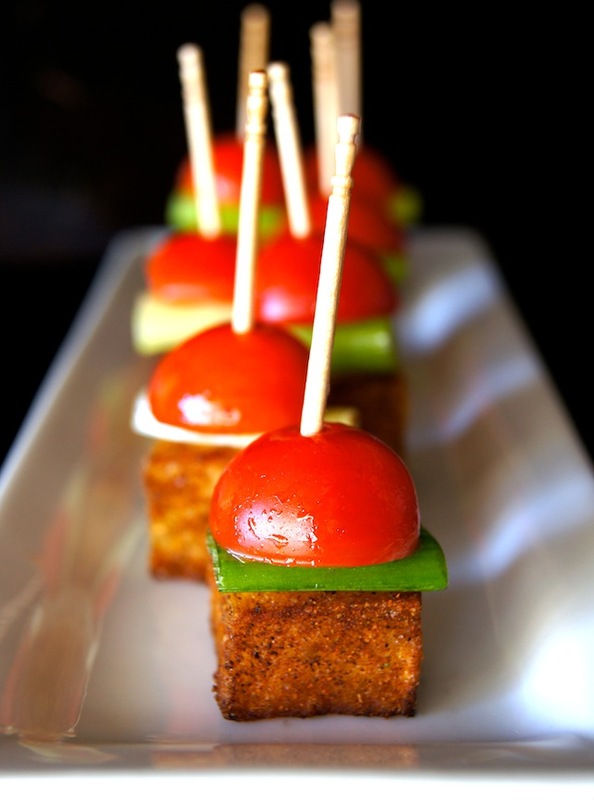 This makes a great finger food, plus… a healthy one!!! 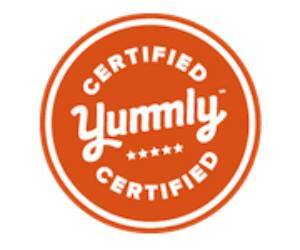 Craving something spicy and flavorful this holiday season??? These amazing cups are a must add to you menu! These cute little cups are perfect for any party!!! 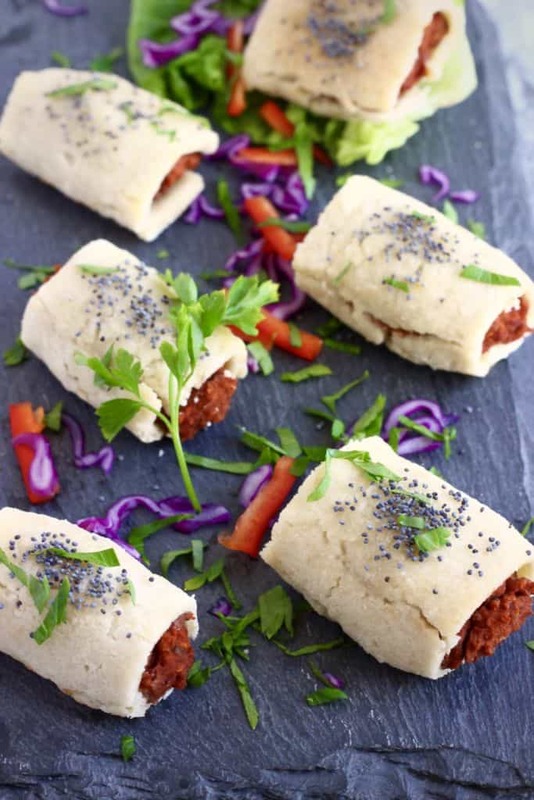 Perfect for your gluten free guests! Another healthy treat for the win!!! 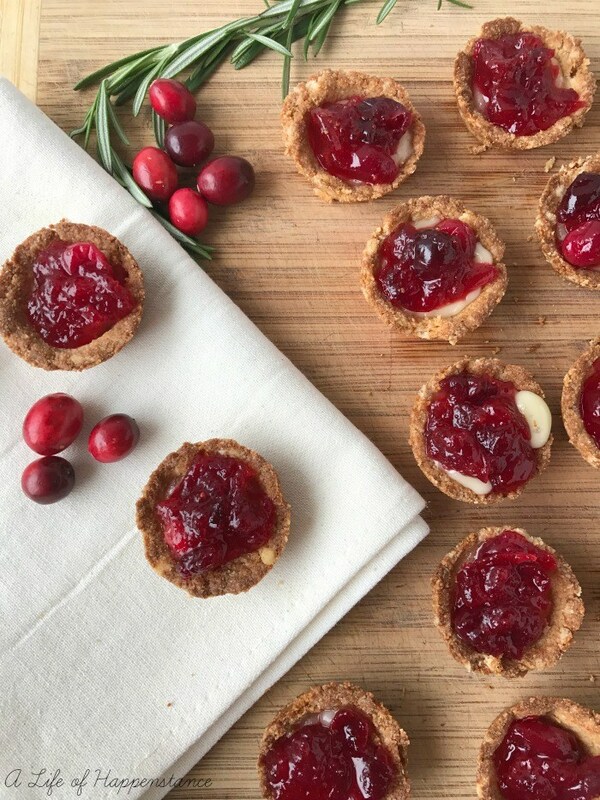 Make holiday seasons merrier with this healthy and nutritious treat!!! 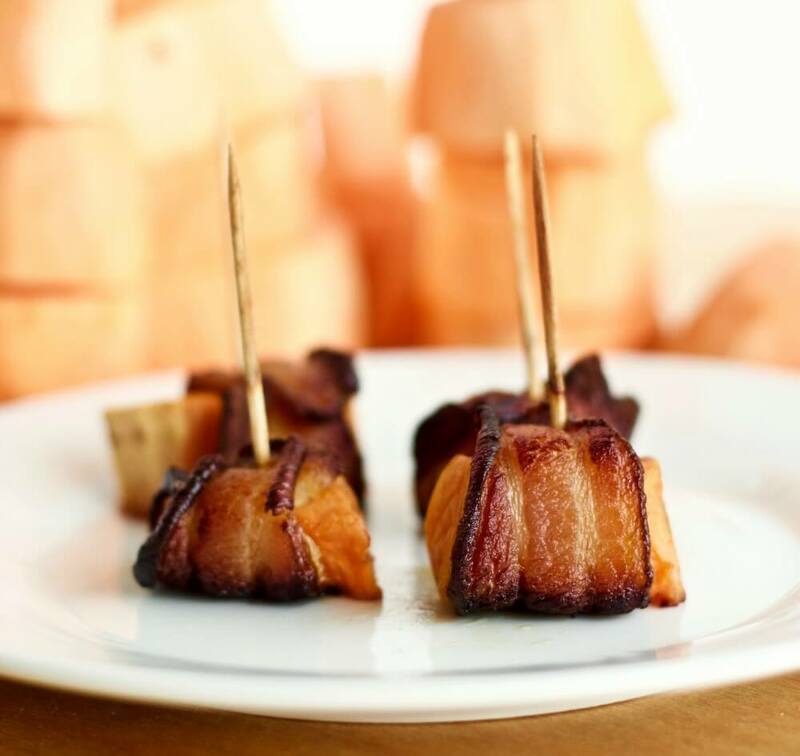 Who doesn’t love bacon??? 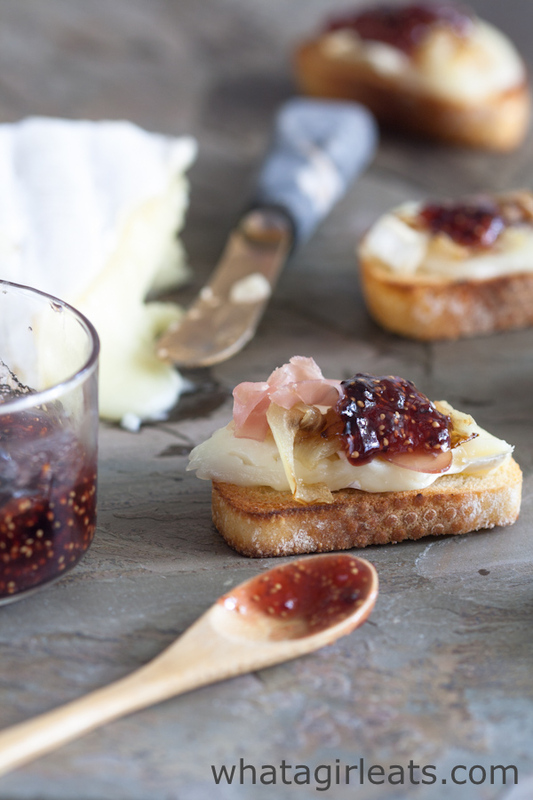 Sweet, salty, smoky… it has it all! 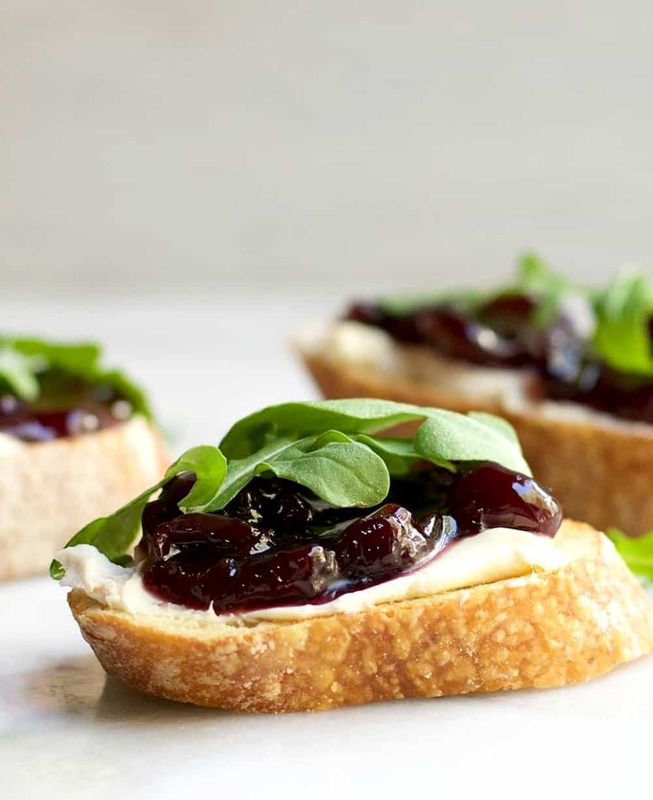 Creamy brie with sweet cherries and peppery Arugula – all these flavors are best friends and go together amazingly! 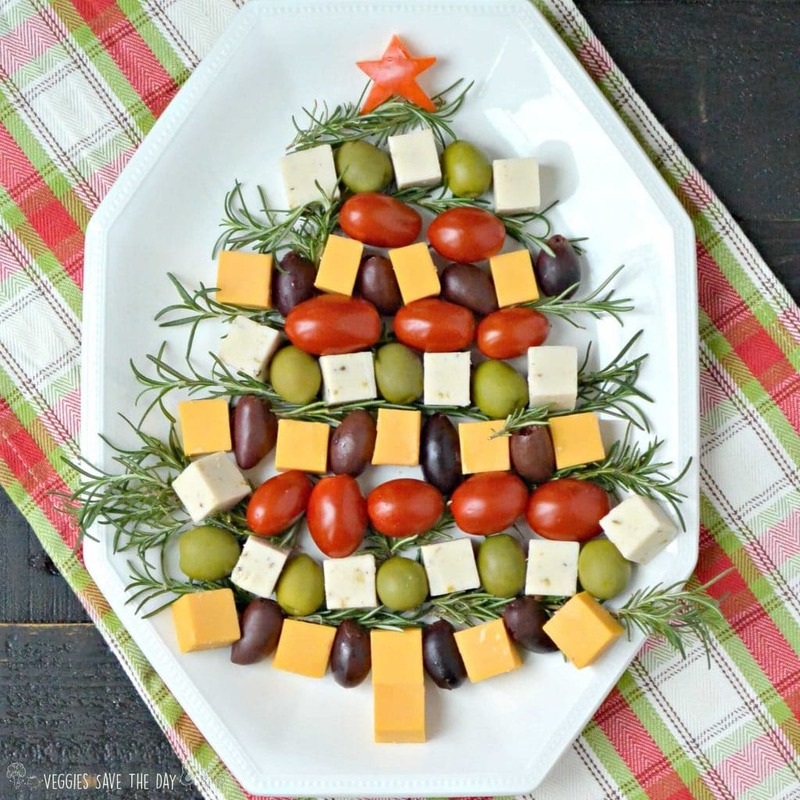 Cute and yummy little finger foods for your Christmas festivities!!! 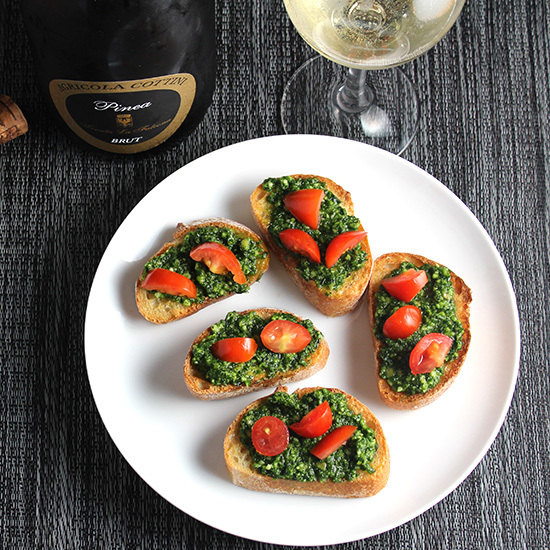 A great twist on traditional pesto! Sweet or spicy??? Cranberries or bacon??? Why not have both!!! 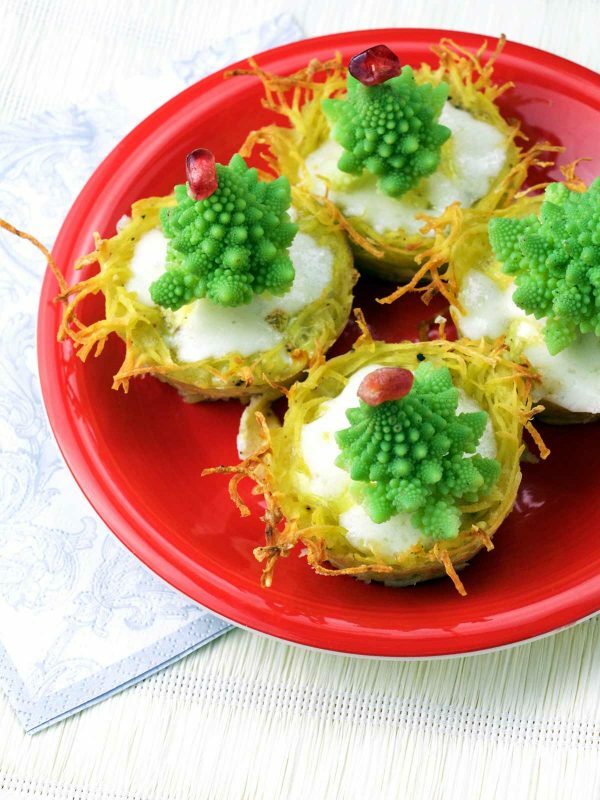 Something so unique and yet so tasty is perfect for the holiday table! 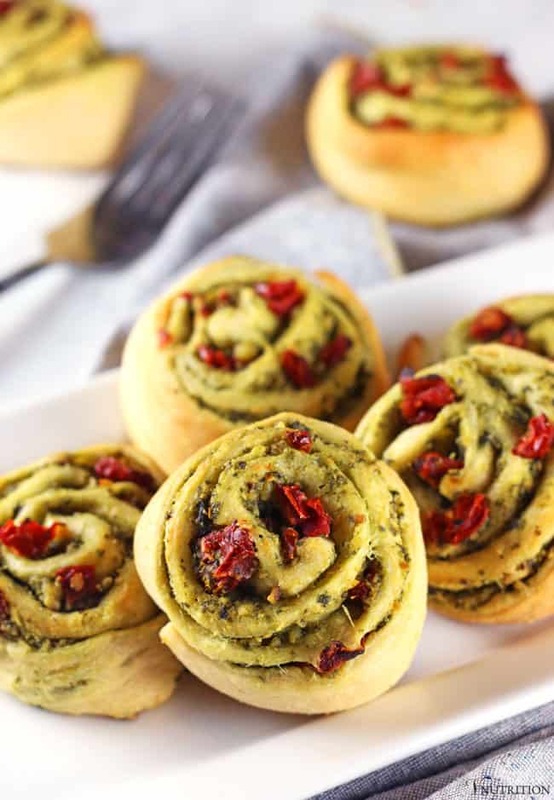 These amazingly tasting rolls are super easy to make, and SUPER tasty to eat!! 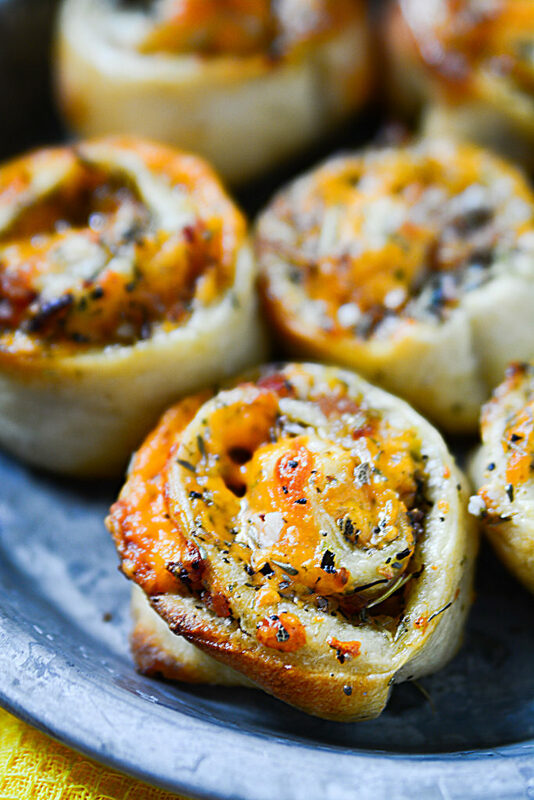 These are deliciously addicting and satisfying, make sure you have extra on hand! 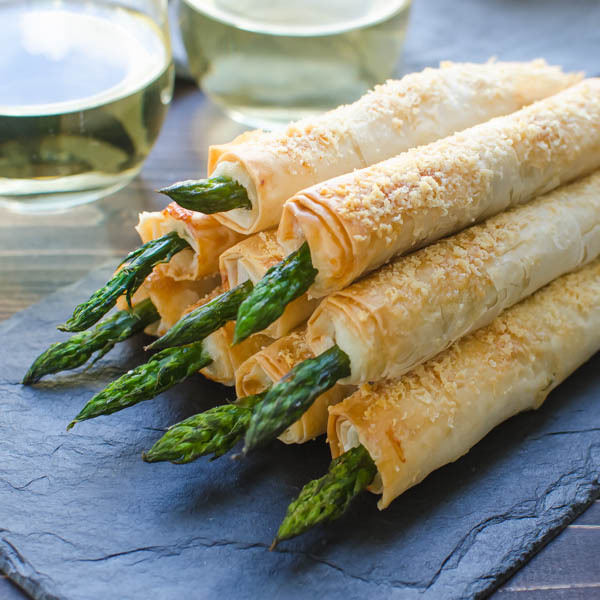 Parmesan and Asparagus is a classic flavor combination. 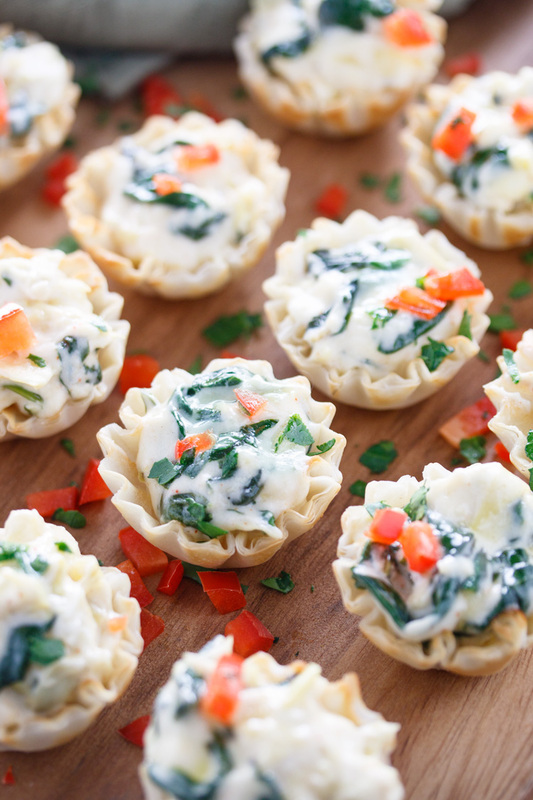 Bundling them with phyllo makes them PERFECT! Cheese and pepperoni in a super cute little square! 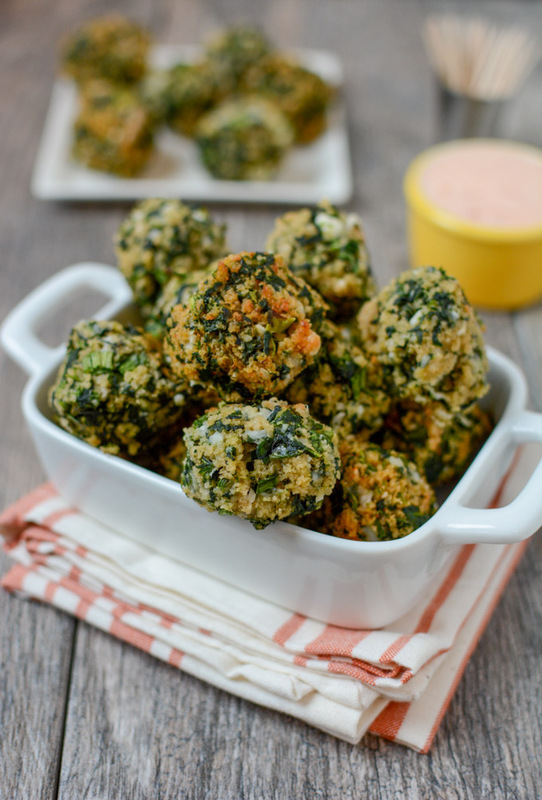 These amazing balls are the bomb of the holiday parties!!! Pizza anyone??? 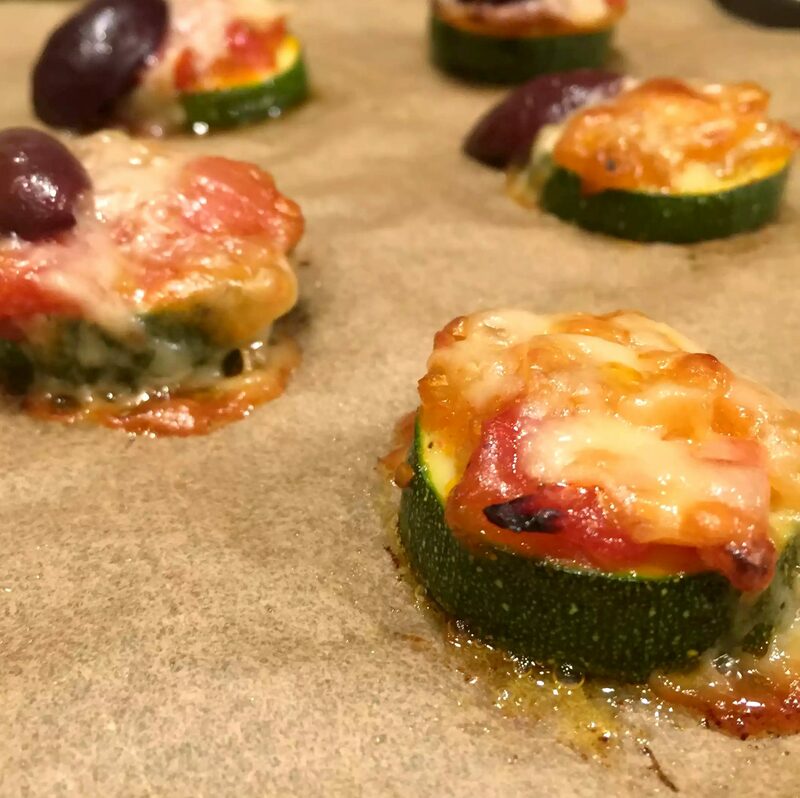 This amazing bites is to die for!!! 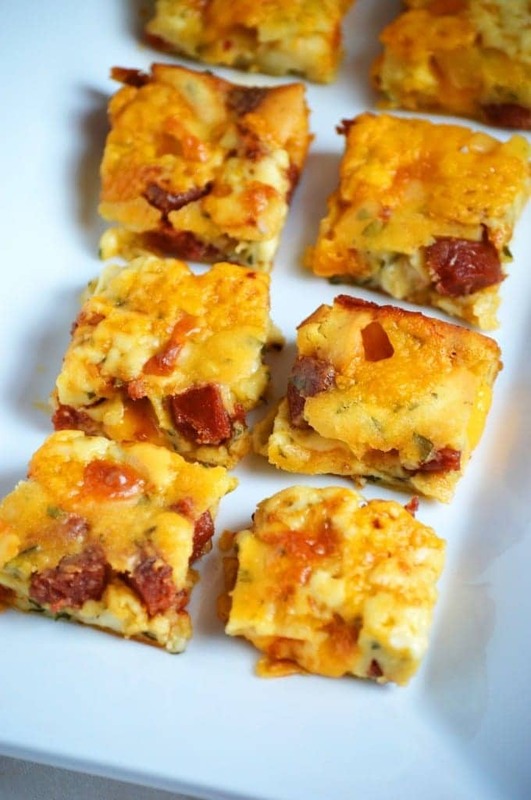 Right on the money for your low carb eating guests! Christmas won’t be the same without these amazing pinwheels!!! 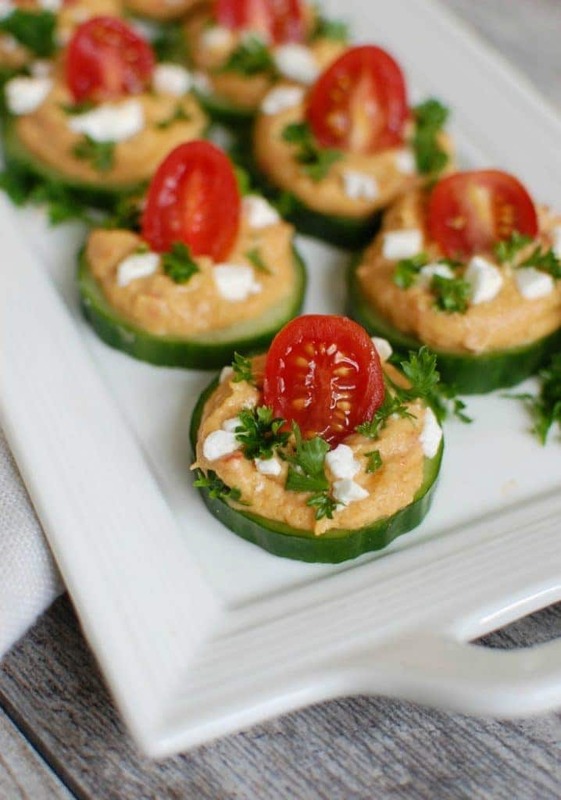 Cucumber and hummus combined into one to make an amazing flavor bomb! 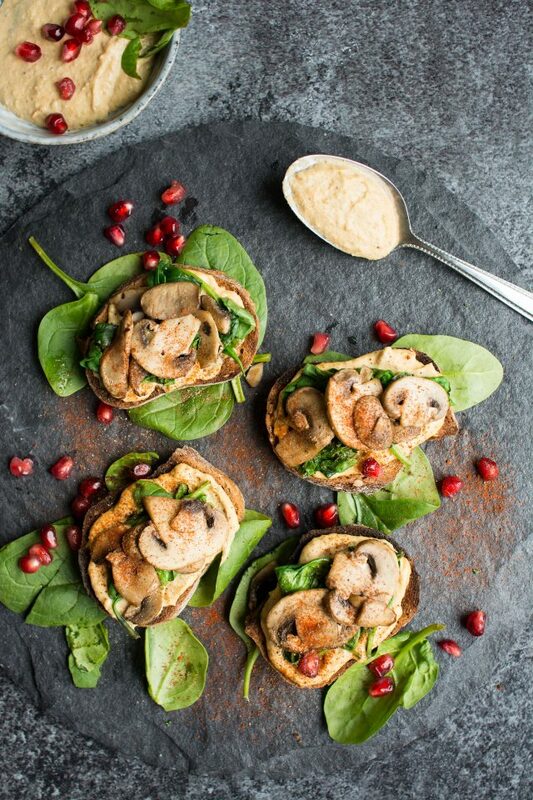 A great twist on a way to serve the dip!! Genius! 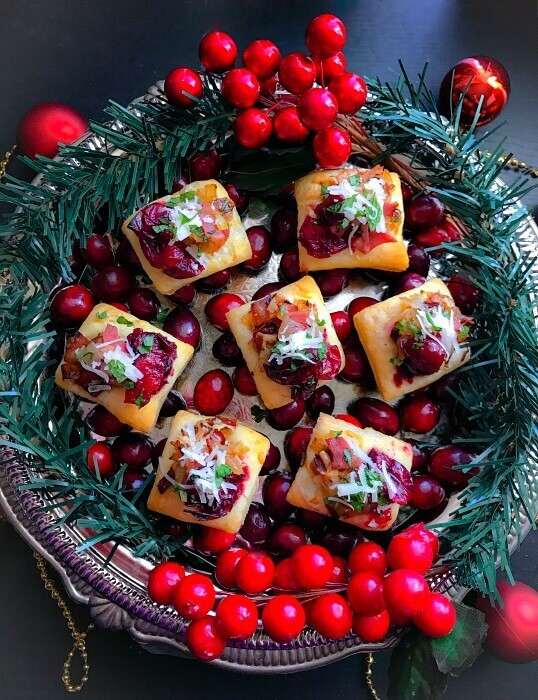 These little bites have it all, and look so Christmassy at the same time! So there you have it! 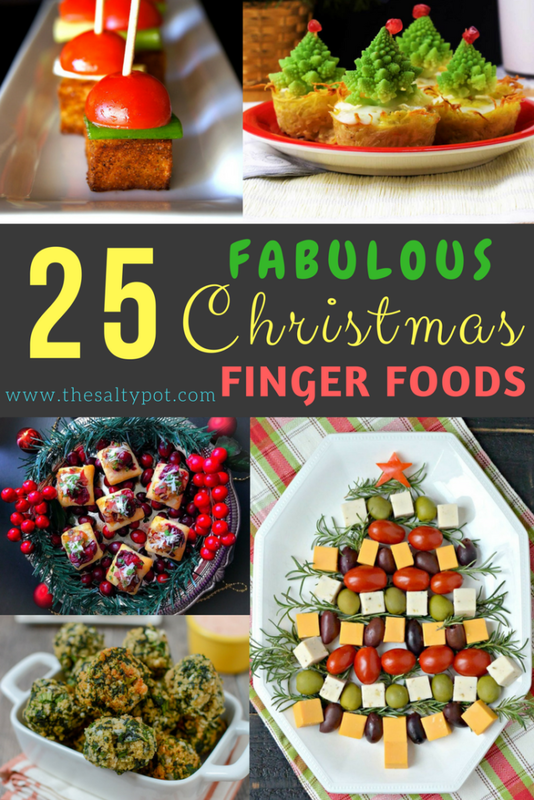 Ideas for 25 Christmas Finger Foods or appetizers to get your festivities off on the right foot….. or bite 🙂 Give a few a try and let me know which were your favorite! I know I’ll be making a few of these for sure…… probably even PAST Christmas!! Thanks for including my pepperoni squares!